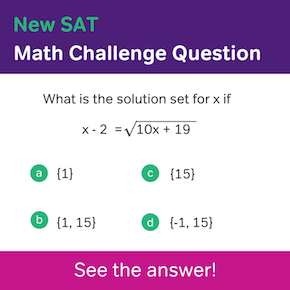 How useful is it to take both the ACT and the SAT? Is it possible that deciding on either the SAT or ACT is a better choice for you? 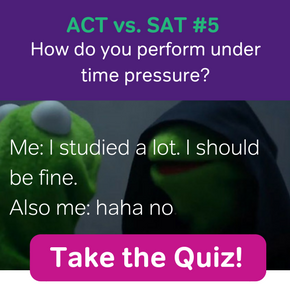 There are some undeniable pros to taking both the ACT and SAT. For one thing, this practice can increase the chances of acceptance at top universities. According to a recent report in the New York Times, elite universities such as Princeton like to see college applications with scores from both tests, as it gives them more information to carefully consider in their competitive admissions process. 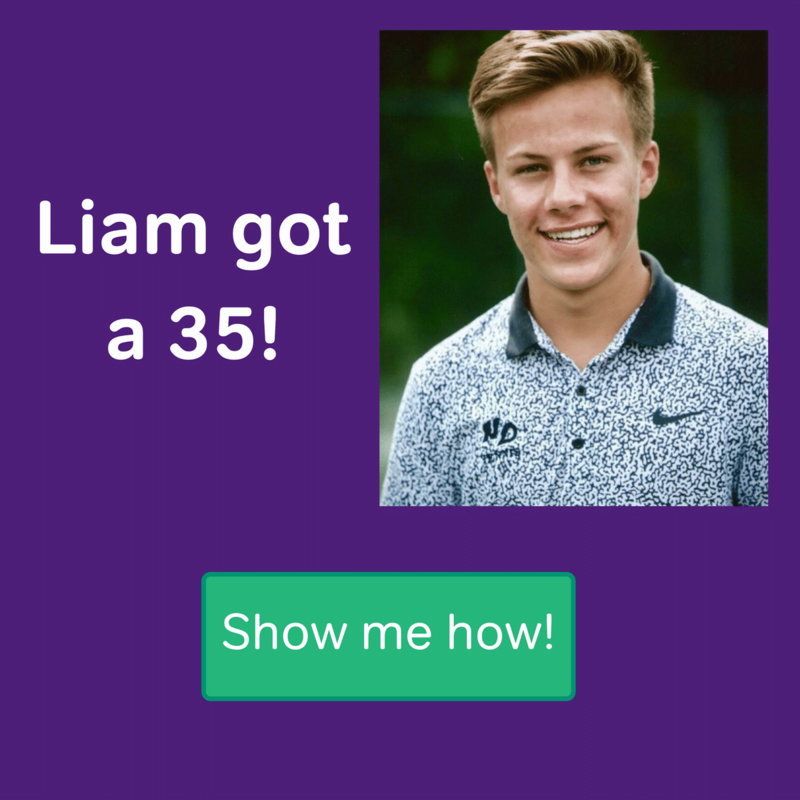 Of course, getting good scores on both tests can demonstrate ambition and diverse skills in the varied academic domains of thee exams. For instance, the SAT is more vocabulary focused than the ACT, while the ACT has a science section, something not found on the SAT. Good performance on both tests demonstrates a dual strength in vocabulary and scientific reasoning; this kind of academic versatility can impress admissions representatives at top universities and mid-tier universities alike. One obvious disadvantage is just how time-consuming it can be to take two standardized tests instead of one. While there is some overlap between the skills and question types on the ACT and SAT, each exam is its own animal. To do well on both tests, you’ll need to take time to practice with authentic materials from both ACT and the College Board. Bear in mind that no school absolutely requires both exams. Moreover, these two tests are treated as equally valuable by pretty much every university in America. In light of that, you need to ask yourself whether it’s truly worth it to spend extra time passing both assessments. Moreover, there’s a risk of doing poorly on both exams because you didn’t have the time you needed to really focus on each exam and get things right. While two good tests scores can be an asset, certainly one very good score is better than two scores that are mediocre or poor. 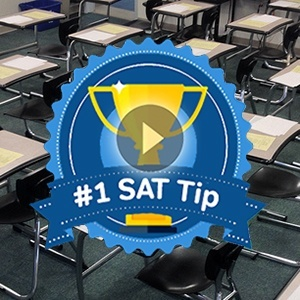 Taking both the ACT and SAT can make you a competitive candidate in your pool of college applicants. But only if you can study for both exams and get top scores on both. If you are thinking of taking two college entrance exams instead of one, carefully consider the amount of time you’ll need to spend. If you feel you can only realistically do one or the other, don’t worry, that’s the route most students go. Your odds of acceptance will still be pretty good with an excellent score on your test of choice. 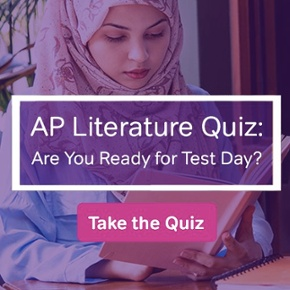 What Kind of Test Prep is Best for Your Child?